The beauty industry has tremendously grown over the years. From puffed up hair to straight and slick hairstyles, the hair styling industry has taken up a considerable share in matters of beauty and aesthetic appeal. With thousands of hairstyles to pick out, it is a surprise that some women still have a hard time coming out with beautiful hairstyles. Perhaps the million dollar question to be addressed is, how do I find the perfect hairstylists for me? Sometimes you may be struggling to look too far, and the solution is right next to you. Pick a day to stroll around your area and find a hairstylist. The good thing with this tactic is that you will find a place that is convenient, as regards distance, from your home. 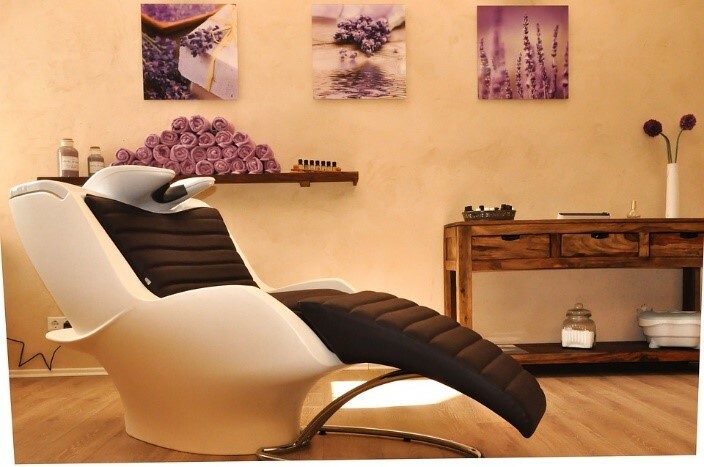 Ideally, before you deliberate on the right choice, consider issues like the cleanliness of the salon, the spacing, and organization, among others. You also want to be with a hairstylist whose salon has styling equipment, including combs, oster fast feed, dryers, brushes, among others. While at it, do not be afraid to ask questions. Remember you are the customer, and you cannot stick around unless the services thereof satisfy you. That said, ask whether the hairstylists specialize in a particular area, say, short hair styling. Find out also whether they can offer services outside their premises, for instance, in your home compound, especially during special occasions. Take your time to go through their portfolio and see some of their previous works, and whether or not they could work for you and your face type. Sometimes, all you need to do is ask for help. If you are in a new location and cannot find a stylist to befit your needs, ask around. You sure must have neighbors and friends of friends in that area that can point you out to a good stylist. If that is far-fetched, consider asking random women you come across. For example, next time you stop by a coffee shop and a woman serves you, if you like her hairdo, ask her where she gets it done. The good thing is that people love to talk about their accomplishments. Therefore, when someone has spent some money to look good, and you notice it, they would be glad to refer you to the stylists who did it. You may find this as the perfect solution once you love a certain hairstyle because it means the stylists who did it could do just as well on you. 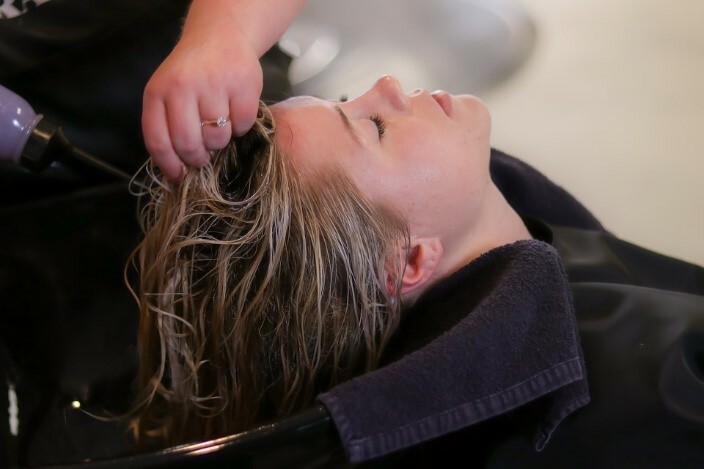 Further, when you get to a salon through referrals, the chances are high that the stylist will outdo themselves, just to impress you while making a remarkable first impression. In this age and time, it is hard to come about a hairstylist that has not embraced the digital platform to market themselves. Given that hairstyles are about creativity, a good hairstylist should have a social media presence, especially on visual-oriented platforms like Instagram. Ideally, the more active they are on social media, the more confident they are in what they do. In a sense, you want a confident hairstylist to do your hair because you can trust their credibility. In connection to social media platforms, there are a lot of responses that people receive to their posts. Before you determine a stylist you met on social media as fit to do your hair, read through people’s comments on their timeline. While it is expected that anyone can receive a backlash at any time on social media platforms, if there is more love than hate, then you are good for a go. If you are still finding it hard to spot a hairstylist, consider what people are conversing about online. Numerous sites offer reviews, with detailed information about different businesses and where they are located. Such sites to start with can be Cityvoter or Yelp. 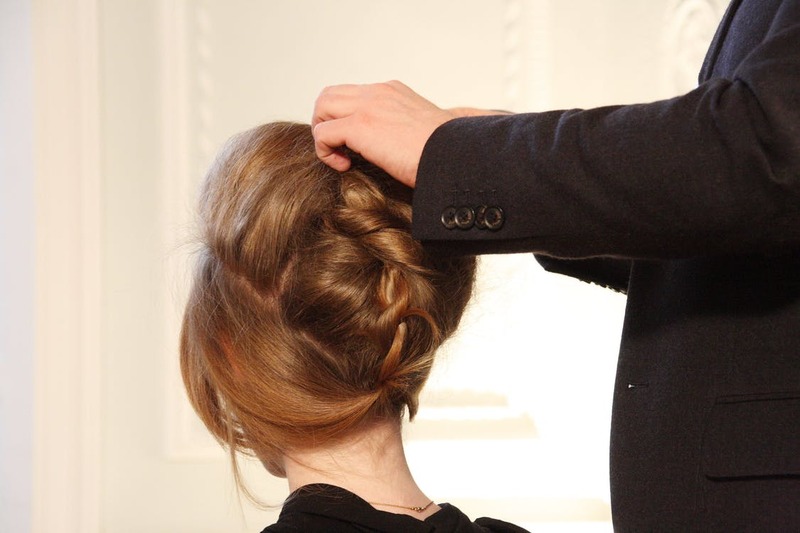 From here, you can even gather the contact details of the different stylists, and liaise with them further.